Liu Dejian is the founder and Chairman of NetDragon Websoft Holdings Limited (HKSE:0777), a global leader in building internet communities. Under his leadership, NetDragon has become one of China’s leading online game and mobile internet operations companies. He is mainly responsible for the overall business strategic development and is the chief designer of products. 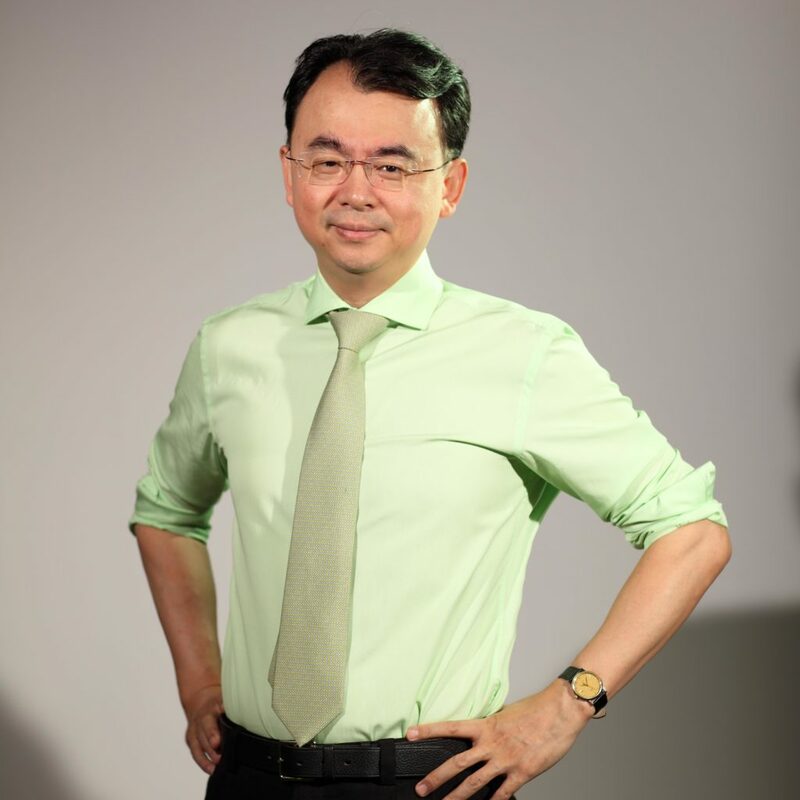 Currently, Mr. Liu is committed to leading the company’s transformation to an international design-oriented enterprise and actively promotes internet education, leading the group to become China’s leading online education industry force. Mr. Liu was awarded the Special Allowance Expert in State Council of China. Mr. Liu provided UNT with startup funding to establish NetDragon Digital Research Centre, which was launched in May 2018. NetDragon Digital Research Centre is designed to provide unique opportunities for student internships and faculty training, and to sponsor research across multiple disciplines, technology development and deployment of online courses to further enrich learning experiences. 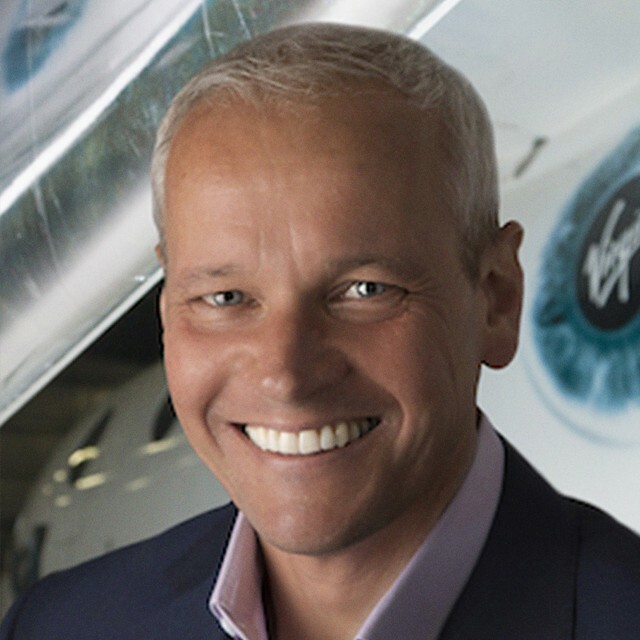 Stephen Attenborough, Chief Commercial Officer for Virgin Galactic, “the world’s first commercial spaceline” as its first full-time employee in 2004. He has been responsible for laying the commercial foundations and framework for the organization, including spearheading ongoing sales, business development, marketing, public relations, licensing, partnerships, and customer community engagement. He now leads all activities, covering brand management, sales, marketing, customer care, communications, education and outreach, as well as partnerships for the human spaceflight business. The company has attracted around 600 future astronauts from more than 50 countries. Mr. Attenborough also has been responsible for work-streams, investigating and now building the non-tourism applications for the new space vehicles, particularly science research and the small satellite launch. Prior to Virgin Galactic, he worked for Gartmore Investment Management, a major London-based investment management firm, where he performed business-focused senior management activities for more than 15 years. At Gartmore, his roles focused on the company’s relationship with sophisticated institutional and high net worth clients and prospective clients. Peter is on a mission to inspire students to fall in love with math and science and to equip teachers with the tools they need to help students engineer their futures and change the world. He aims to provide the best technology and resources for students to develop a strong foundation in math and science, setting them up for success in the classroom, college and into their careers. Peter began his career as a mathematics and science educator, which today informs everything he does, from serving the community and evangelizing about education, to running a global education technology business for a Fortune 200 company. His desire to learn never ends, and he is continually learning languages beyond functions and formulas, from customers to markets; finance to supply chains; engineering to corporate citizenship. Peter holds a Ph.D. in mathematics and technology education from McGill University in Montréal (Québec) Canada; a master of science in mathematics education from Concordia University; and a master of business administration from the University of Texas at Dallas. He serves on a variety of boards that support his desire to engage students in STEM subjects and help them build the problem-solving and critical thinking skills needed to become the leaders and innovators of tomorrow. These include the Board of Directors of Girl Scouts of Northeast Texas; the UT Dallas Executive Board; and the Faculty Advisory Board of his alma mater, McGill University. 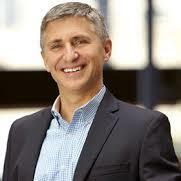 He is also an active member of the Boston College Center for Corporate Citizenship Executive Forum, and the COMMIT! Partnership Leadership Council.